Cecil has been a Teamster since 1997, when he began working at Gopher Resources in Eagan, Minnesota. Cecil immediately became active in the union, resulting in his election as union steward, a position he has held for 18 years. In addition to his union activities, Cecil is a trustee of the Minnesota chapter of the Teamsters National Black Caucus, and volunteers as a trustee and deacon at his church. 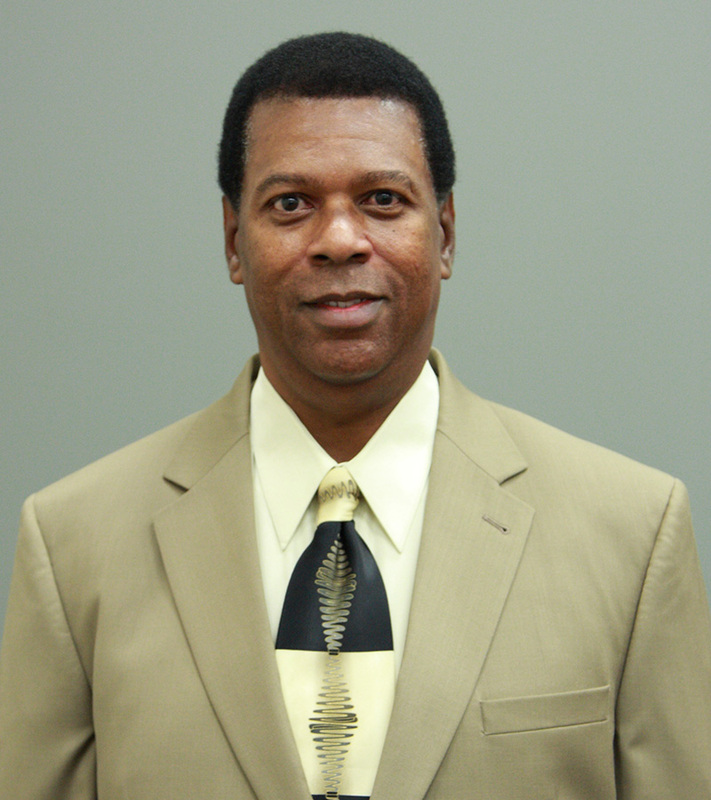 In November 2014, Cecil was elected to be one of three Trustees of Local 120.